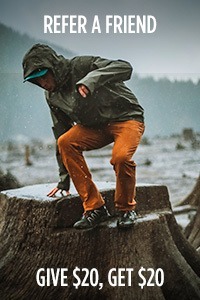 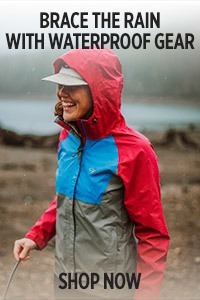 It's the best lightweight synthetic jacket out there! 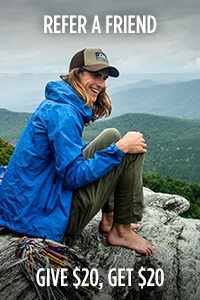 I've worn the Refuge Hybrid while hiking in the Catskill Mountains in bitter cold temps, began my journey section hiking the Long Path and thru hiking the 42-mile Tecumseh Trail in the freezing rain. 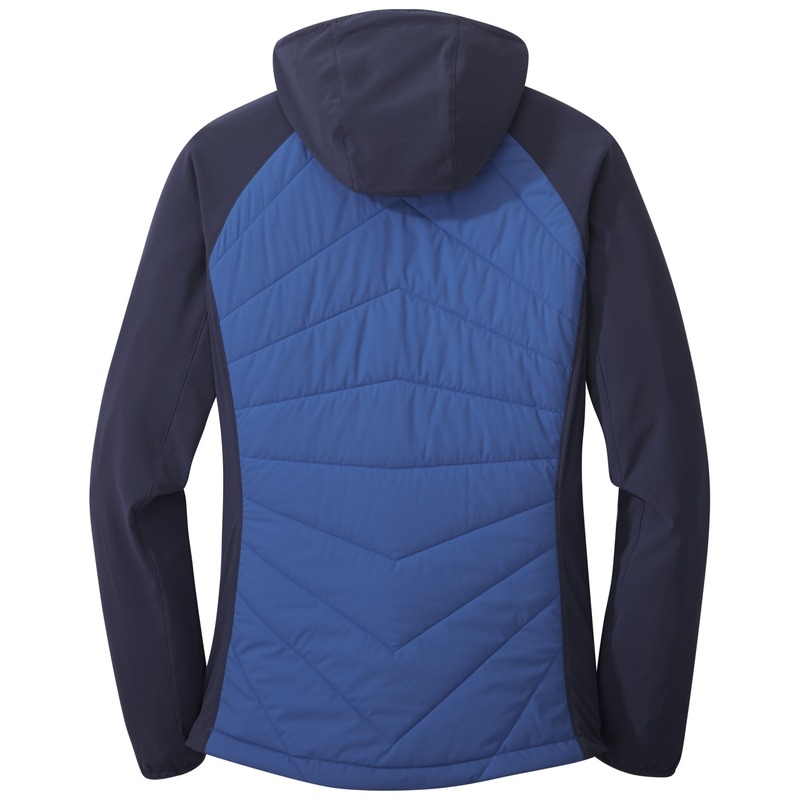 Surprisingly for being a synthetic layer this jacket was super light and packed down nicely – two things I look for when adding to my gear. 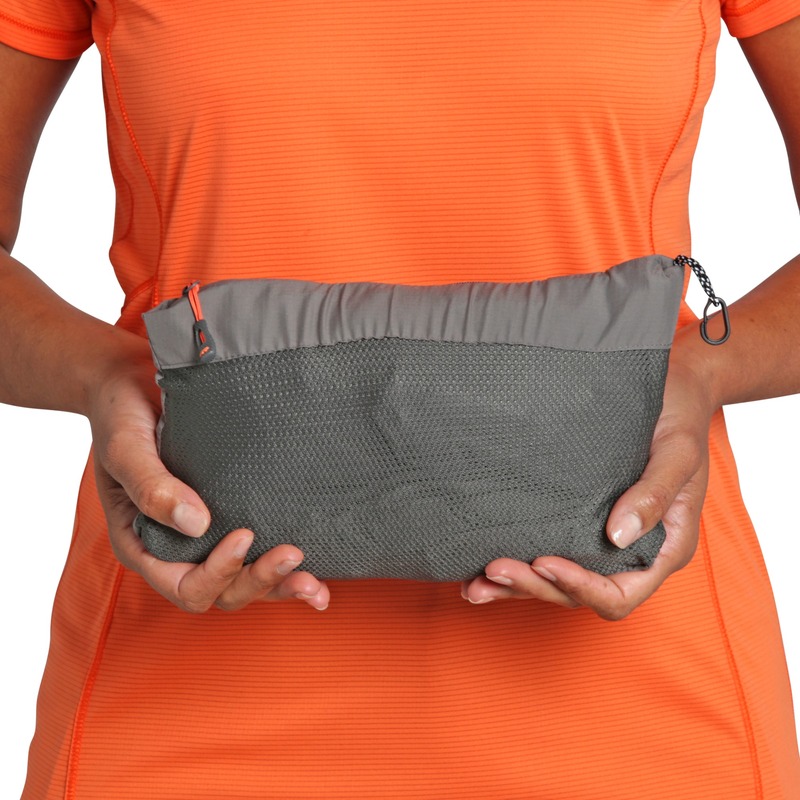 I love how convenient the zip chest pocket has been for me, really took advantage of this feature on my Tecumseh thru hike – having a pack without hip belt pockets used to be a struggle, but with this pocket I can store a couple snacks in there along with my Chapstick and phone if needed. 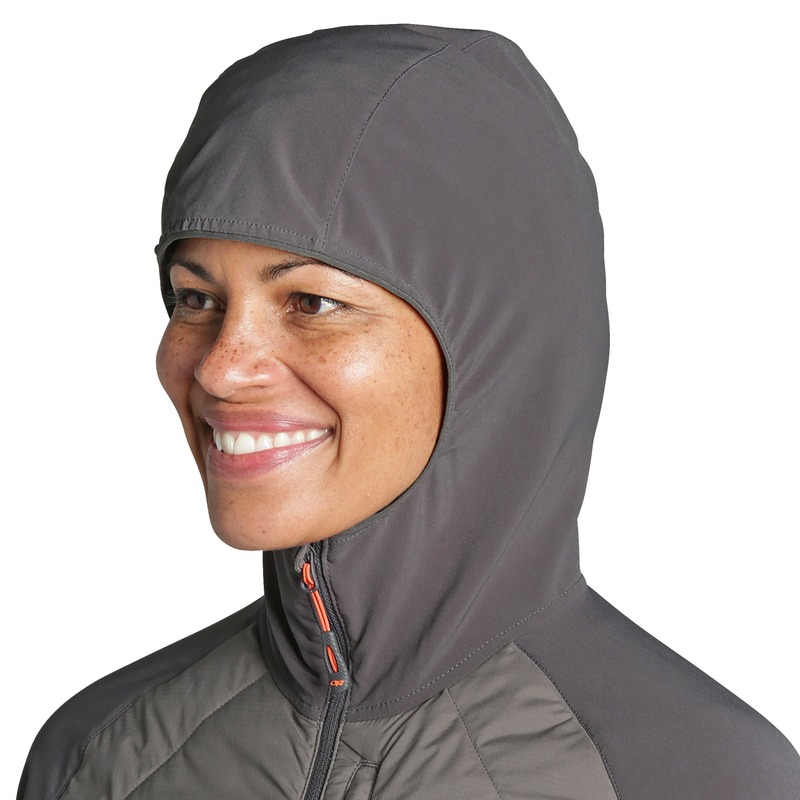 My second favorite thing about the Refuge Hybrid is the hood – it fit perfectly with or without a beanie underneath and stayed put in strong winds. 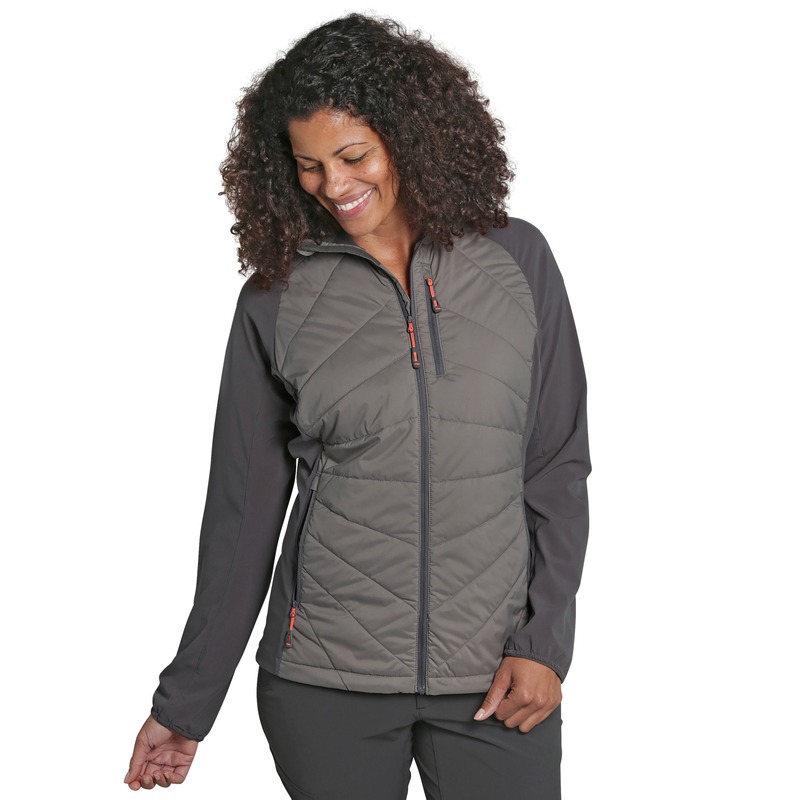 The Refuge Hybrid has been the perfect jacket for me this winter. 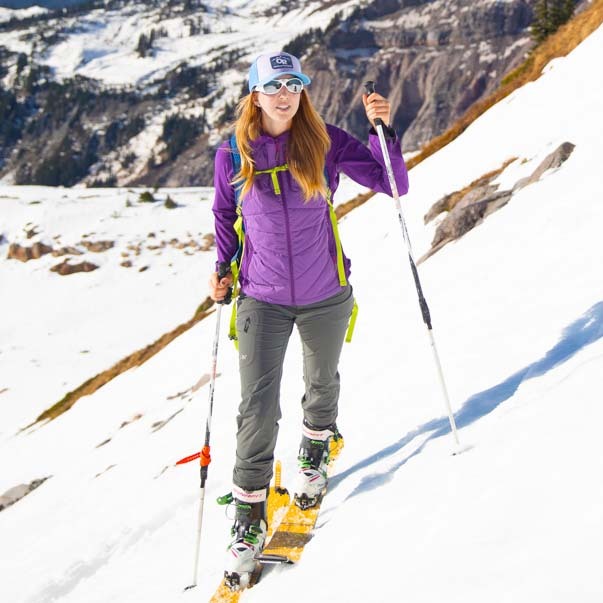 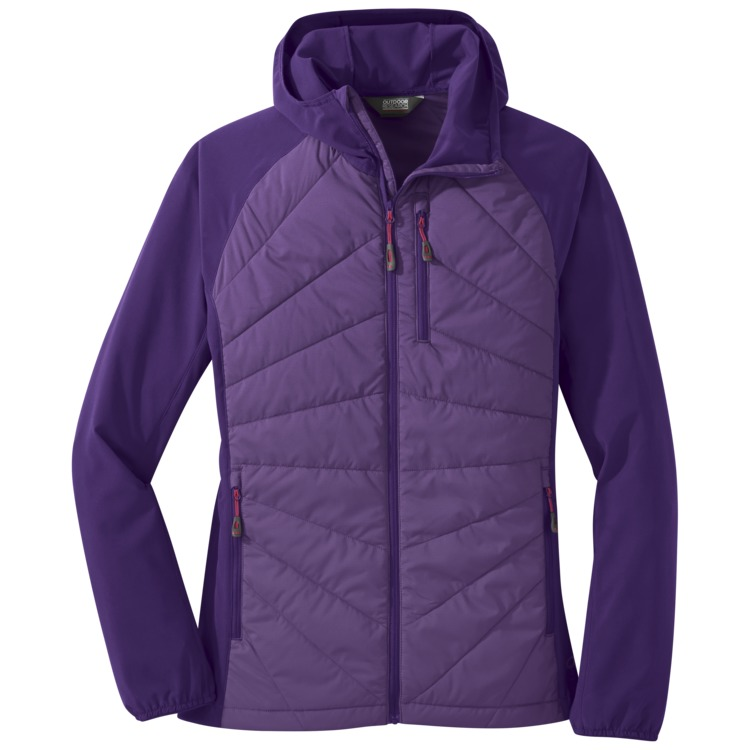 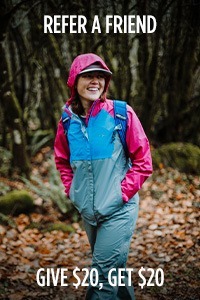 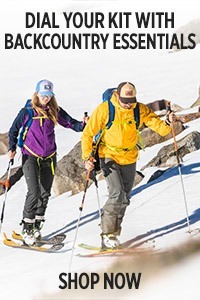 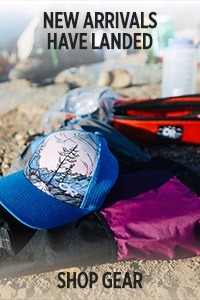 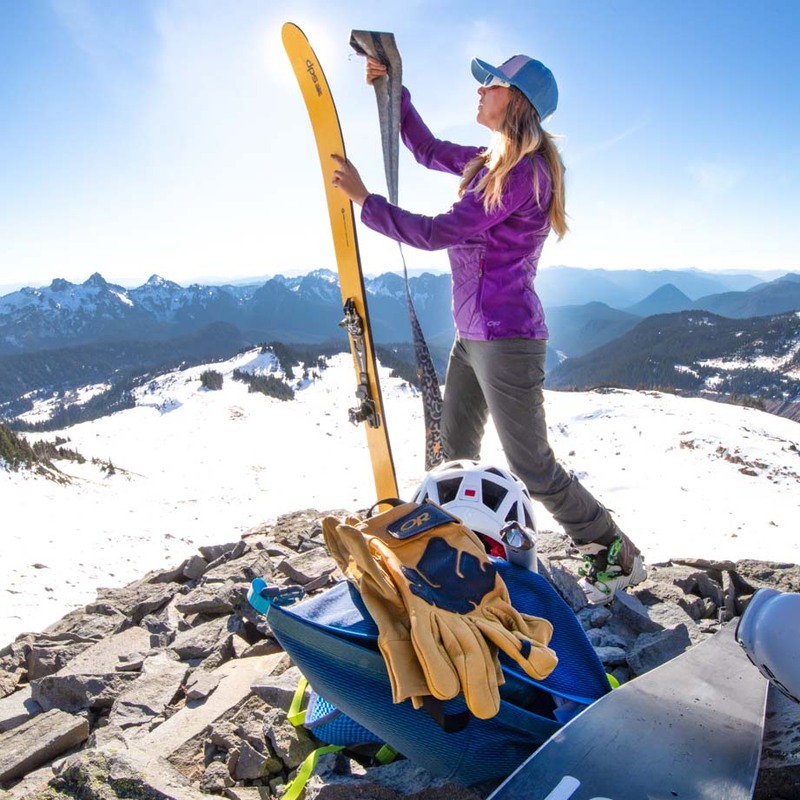 I use it both as a layer and as a light jacket for warmer days or skinning uphill. It seems to fit true to size (mine is a medium and I most often wear a medium in tops) and looks nice. 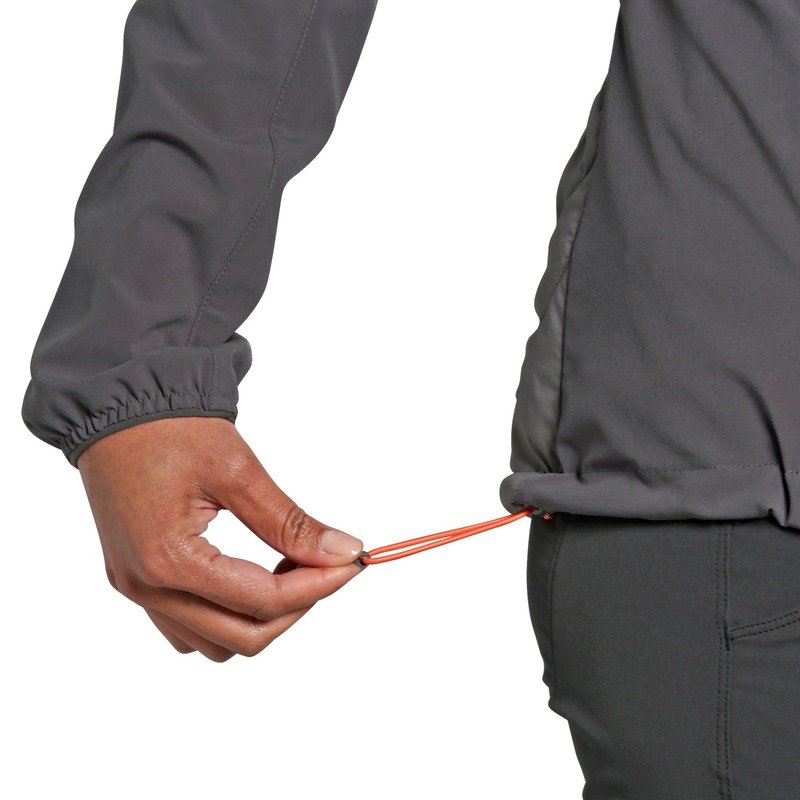 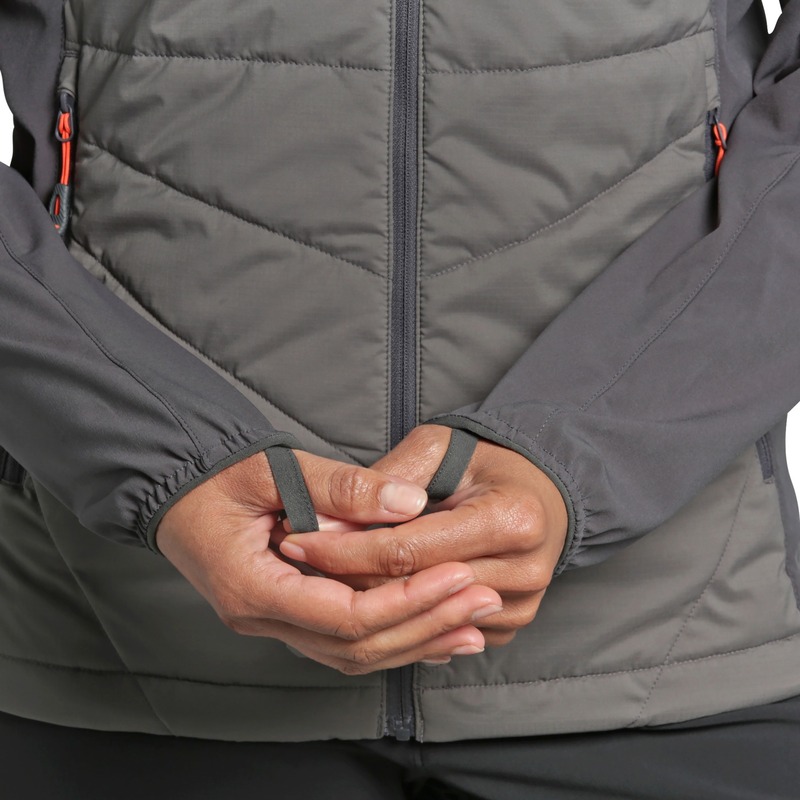 The sleeves are a silky, light, wind/water resistant fabric that slide under other layers well and the torso (back and front) is insulated with super breathable, synthetic warmth. 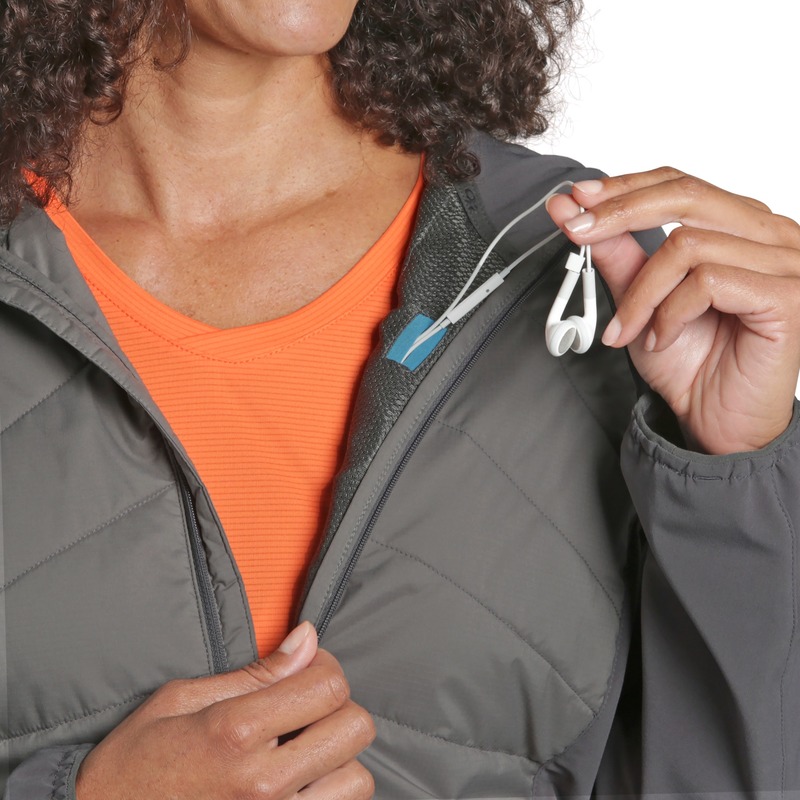 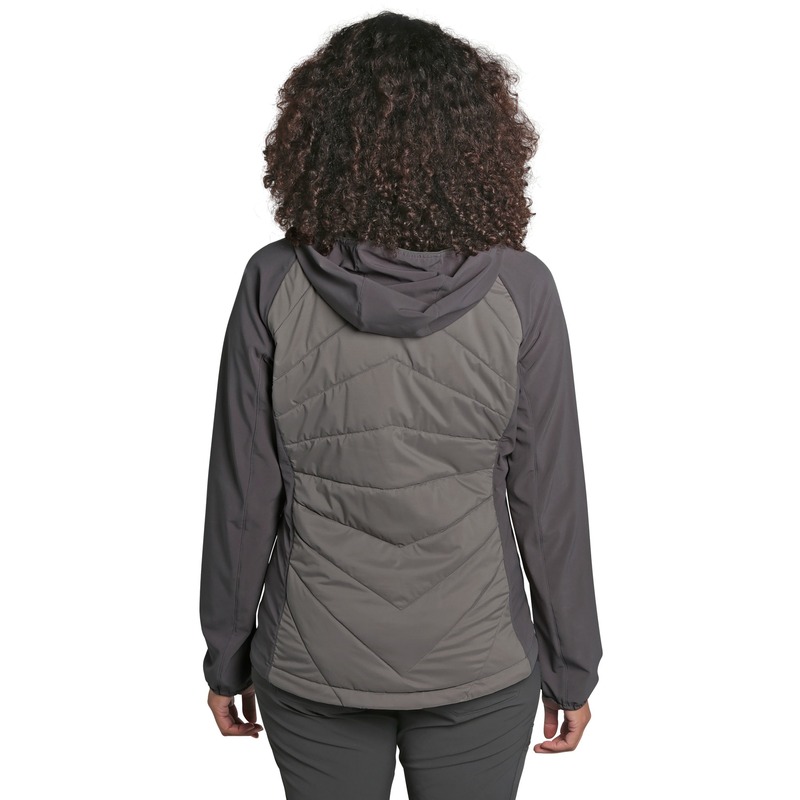 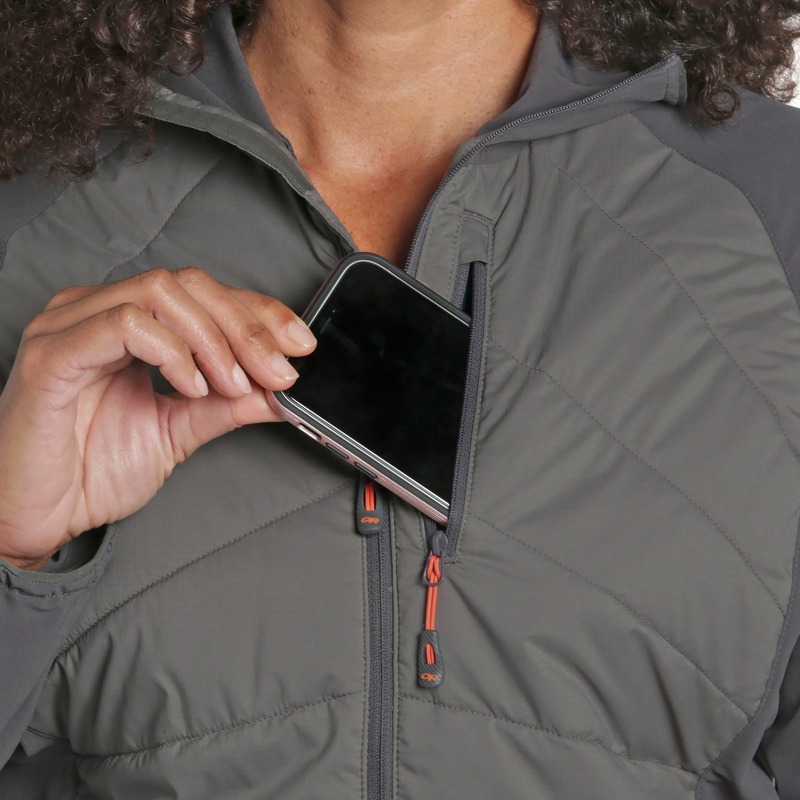 This top has some similarities to the Deviator Hoody but is more durable, wind resistant, and warm.